So, the last time I wrote to you, just over two years ago, I whined and cried because Robert Culp’s Saturday Night Live monologue along with the opening sketch he did with Eddie Murphy that had been available for viewing on your website had disappeared. As you may recall, we’ve had an on again, off again relationship regarding this material. But like Nancy Sinatra, who found herself another box of matches, I since found the clips on Hulu.com (which are still available) and also about a year or so ago on Yahoo Screen (also still available). Recently, however, it looks like you’re back on my Valentine’s list NBC, as the clips are now back where they belong on your redesigned website, with what appears to be additional sketches (none with Culp) from the same episode. So, I just wanted to say thank you for keeping this material out there via various sources. I know the internet is a fickle place, things come and go, technologies change, platforms change and all, but I appreciate that the material remains available. Hi. It’s me again. 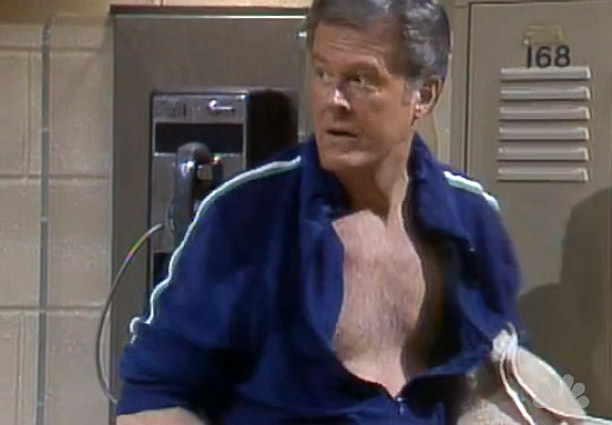 I wrote to you previously about two years ago when I had been teased and deceived about a couple of clips of Robert Culp on Saturday Night Live from 1982, when he hosted. You had his opening monologue posted to your website but for some technical reason at the time the clip wouldn’t play and I cried. Then I wrote you an open letter. Ok, maybe I didn’t exactly cry, but I did write you an open letter. As Culpkarma would have it, after posting said letter I was alerted to another Culp clip from the same SNL episode, this time of him and Eddie Murphy with the “cold opening” sketch that spoofed a little I Spy and a little on Bill Cosby and his many product endorsements. I was so happy to see this clip, and that it played, I wrote you another lovely note. Still, the monologue wasn’t working. However, not long after these two gracious letters appeared on this blog the monologue clip was restored and viewable. 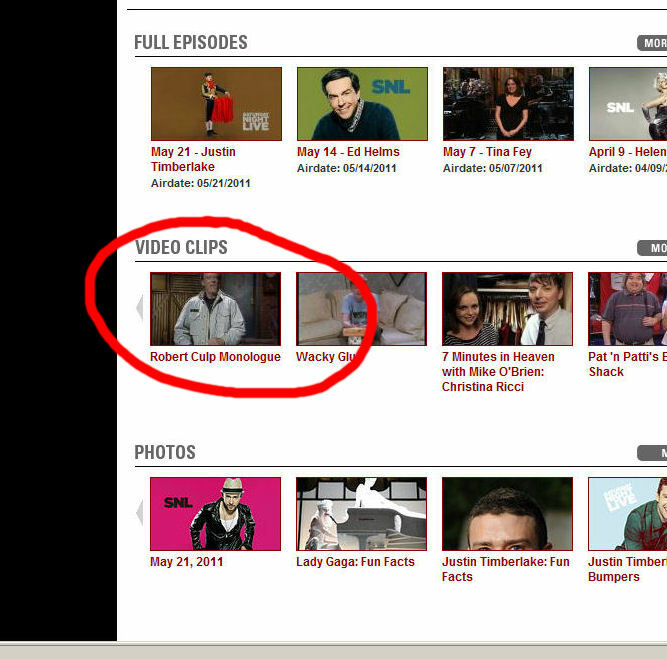 Not only could the clips be viewed at your own site, NBC, but also on Hulu.com. Ok, probably nobody at NBC ever saw my lamenting pleas, but I liked the idea of thinking it had some kind of effect. Which is why I’m writing again. I was very sad this past weekend (on Saturday, no less) to take a look at the “cold opening” sketch again only to find that the clip on both your site and at Hulu have been removed. The monologue is gone as well. This makes me very unhappy, NBC. I know, life’s full of disappointments, but it is not full of multiple hosting gigs by Robert Culp of Saturday Night Live. 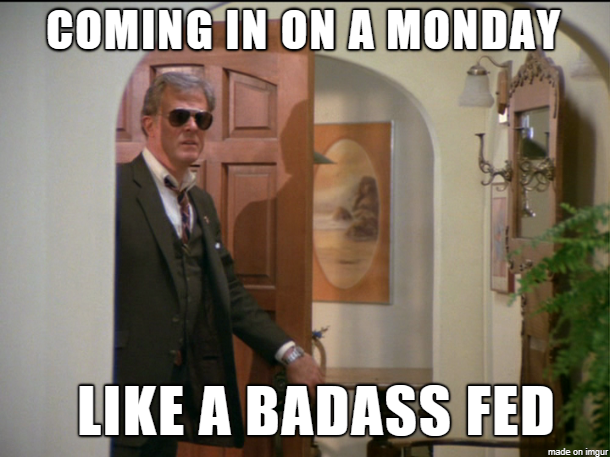 He only did the show once and although it could be argued that the episode is not one of SNLs more stellar offerings, it is nonetheless, ROBERT CULP. Both the “cold opening” sketch and the opening monologue, for what it’s worth, are entertaining and, well, I would love it if they could be restored so that others can view them. Culp’s “Kelly Robinson” open warm-up jacket look is worth the price of admission for Culp fans! Heck, Joe Piscopo wrecking a tennis racket in front of Culp in the opening sketch is worth the price of admission too. And the opening monologue? Culp worked with a guy who’s a comedian, you think he didn’t pick up something from Cosby over the years?! Anyway, I sincerely hope you can find it within your heart to bring these clips back either on your site or via Hulu (no, not HuluPlus) or wherever so they can be viewed again and enjoyed by all. That is the only motive for my note this time. Well, ok I do have a somewhat selfish motive with this too. I now have postings in this blog that reference video clips that are no longer there. Really, NBC, help me out! I like to think my open letter(s) to NBC got this to work. Okay, probably nobody at NBC ever saw them but…HERE IT IS!! You know, I like to think that somehow through the cosmos, somebody there picked up on my “I’m-really-torked-with-NBC-because-this-Culp-clip-won’t-play” vibe while I was banging out my previous letter just last night. I know though that it’s just coincidence and timing. Because after I posted it this morning and then went about my merry way, I checked my email. And what did my jaded eye see? 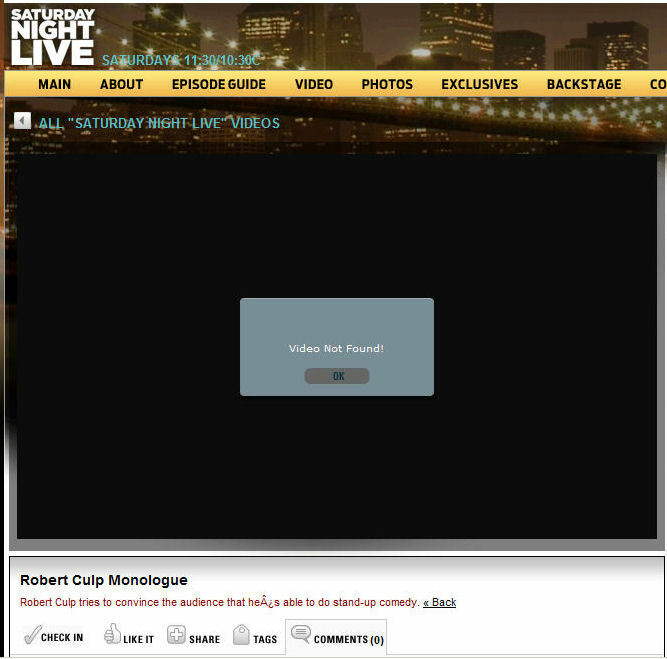 Another link in Google alerts to NBC.com for a clip of Robert Culp on SNL. This time for the “cold opening” of the show, the sketch with Eddie Murphy. Hmm… Having been down this road once already I had no high hopes, but I clicked. Yeah, right, I bet this won’t play either…. But it did! It played! WOOHOO! Now, um, you think you get that monologue bit posted too? Pretty please? Oh NBC. Famed NBC, original home of one of the most ground breaking television shows in history, “I Spy” starring Robert Culp and Bill Cosby. Can we talk for a bit here? I gotta small problem. 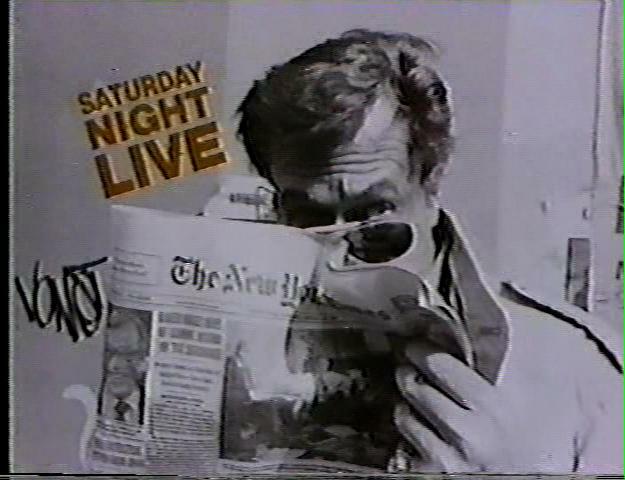 See, back in 1982, Robert Culp hosted an episode of Saturday Night Live. 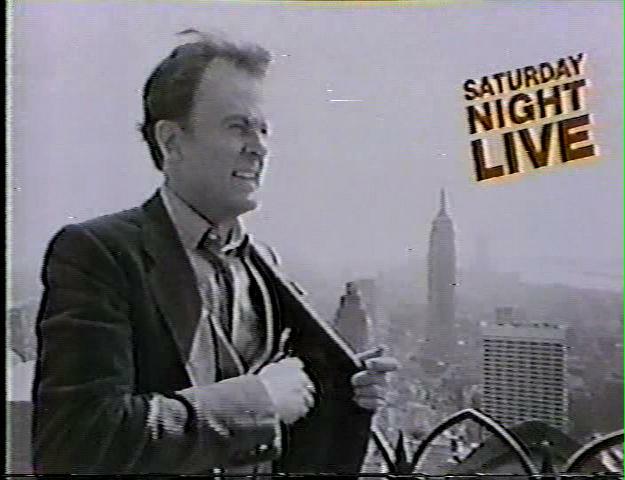 Without going into any commentary about the state of SNL back in the early 80s and ignoring any suggestions that the episode isn’t worth seeing to begin with, I have nonetheless, searched for any clips or segments from this program. 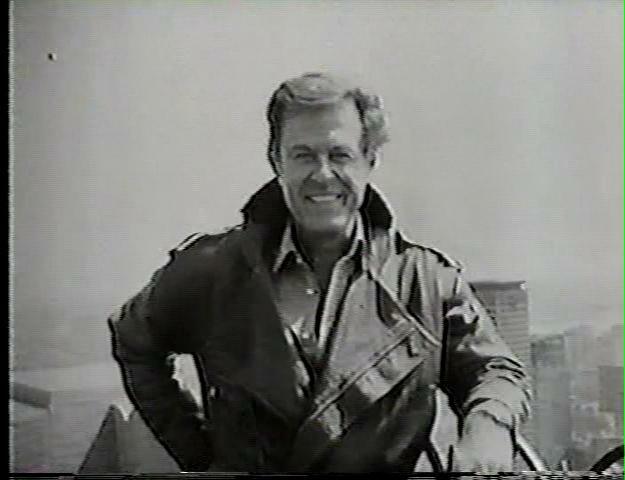 Particularly, any clips or segments involving Robert Culp. To date, I’ve been teased and deceived in regards to this television appearance of Mr. Culp’s. Hulu.com has it under their HuluPlus subscription but you can see the first 90 seconds of the program. (Part of the opening sketch involving Culp with Eddie Murphy, a spoof of sorts to I Spy and to Cosby’s various product endorsements at the time.) To see the rest though involves signing up for HuluPlus and paying a subscription rate and, well, dammit, Hulu’s supposed to be free viewing! Supplemented by limited commercial interruption. I have no problem with the few commercial breaks, what’s with this monthly subscription crap? Ahem. Sorry, I’m getting away from my original problem here. Those 90 seconds? A total tease. I mean, seriously, lookit…. Emboldened by such, I continued to search. 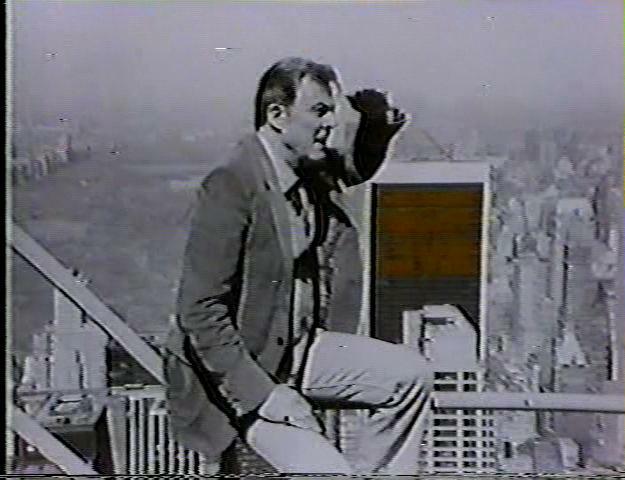 I then found an online review of the episode which included screen caps of the “bumpers,” images of Culp in and around New York City. The review was less than enthusiastic on some of the sketches but it gave me a good idea of what the entire episode entailed. 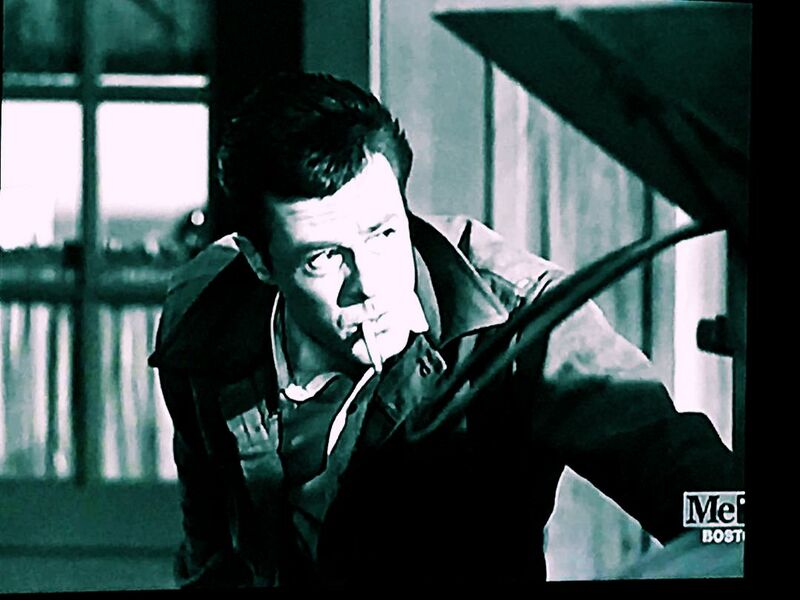 Okay, I’ll admit I wasn’t all that interested in most of it, only the parts involving Robert Culp. (Hey, this a Culp dedicated website. This should not be a surprise to anyone). Right. I didn’t just fall off the turnip truck ya know. I know internet spam junk when I see it. Not long after this, another link showed up in my Google alerts. Only this time…*gasp! * it’s from NBC! The famed NBC! A legitimate link! YES! So I clicked and, of course, ended up at your website. 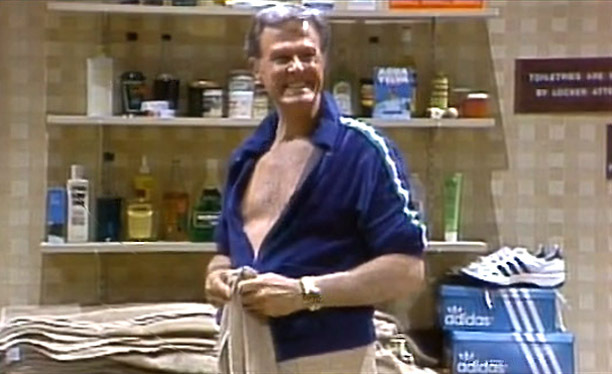 Ooo, lookit, Robert Culp’s monologue from this episode of SNL! Sweet! So I waited a few moments as the NBC logo came up and it appeared as though the clip was loading. But what I ended up seeing, was this…. I clicked OK. I hit refresh. I clicked the link below in the Video Clips section again, trying to get it to load. I was able to play other clips. But alas, not the Robert Culp clip. I swore at the computer screen. NBC, I implore you. This isn’t funny. If you could please either find the video and put it back, or remove the link entirely so that I may no longer be tortured by this, I would greatly appreciate it. In the meantime, I guess I’ll keep on searching.